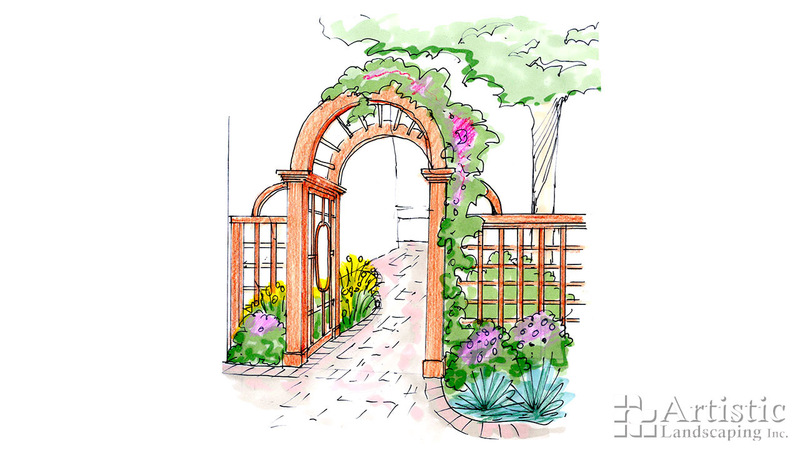 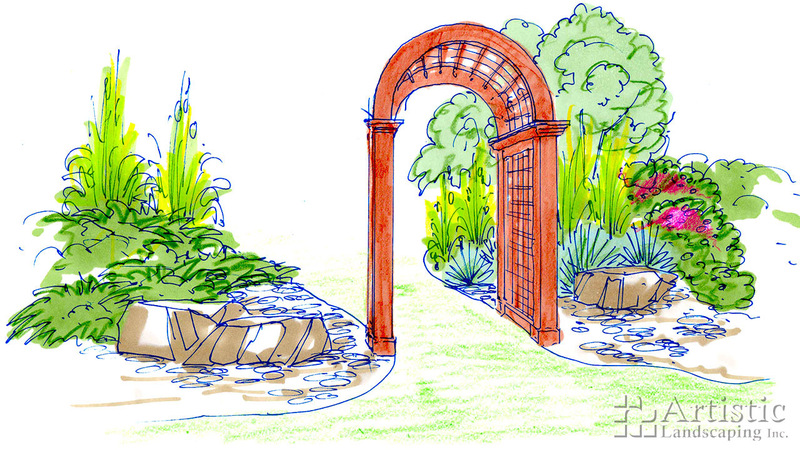 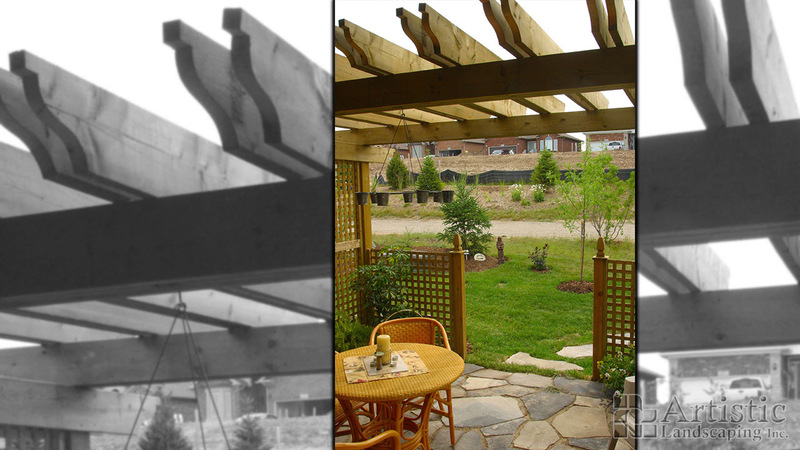 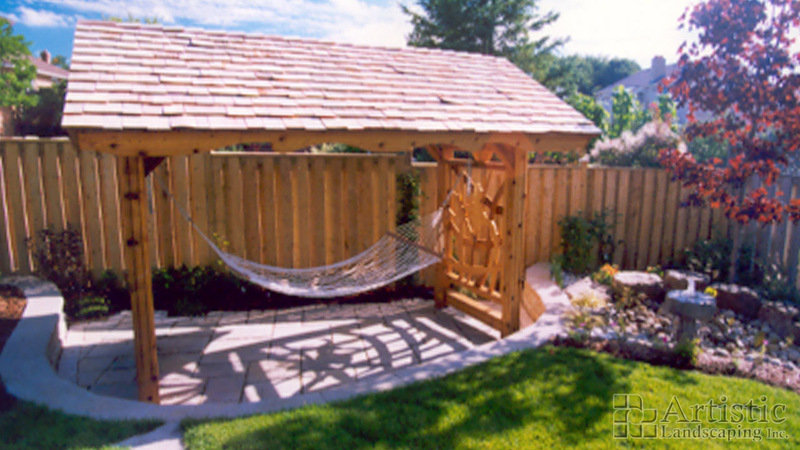 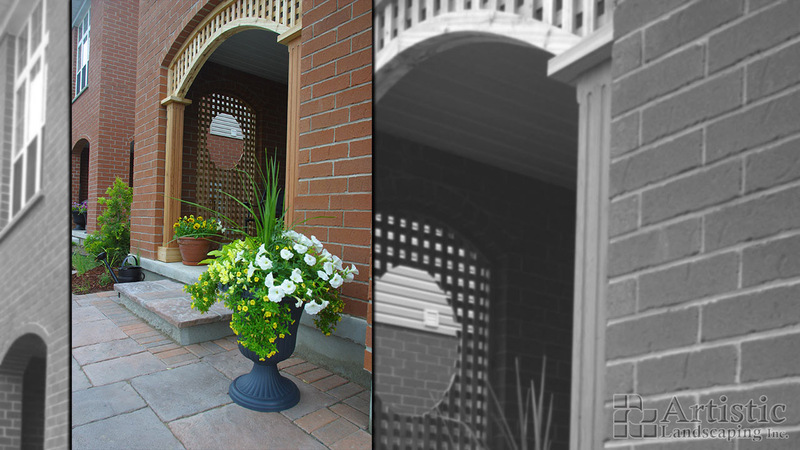 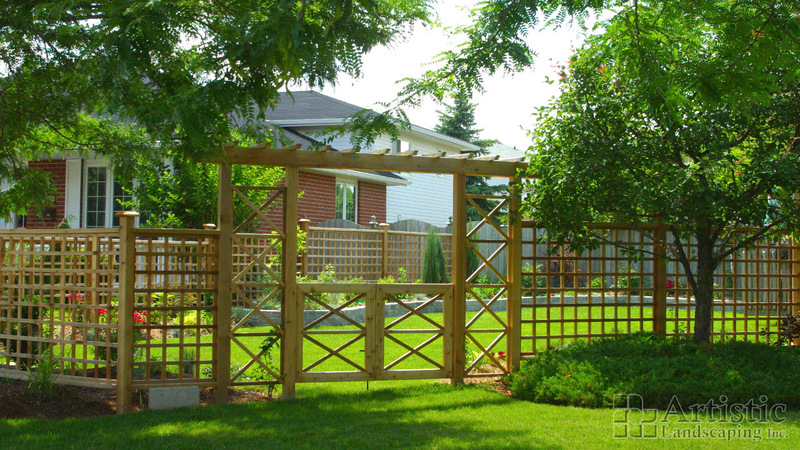 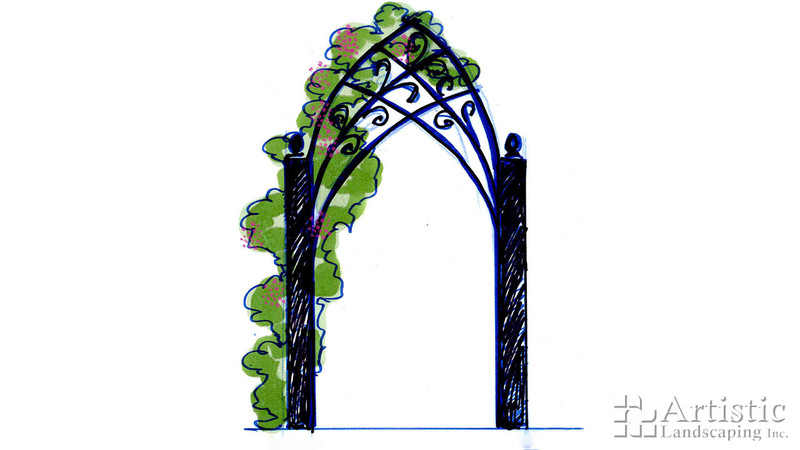 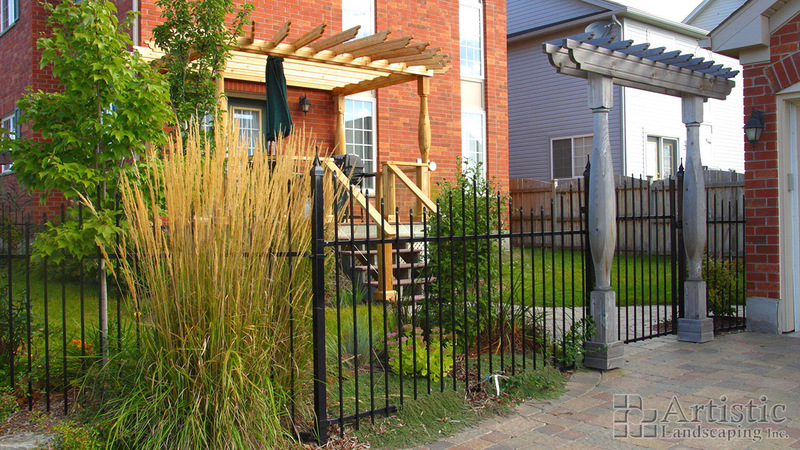 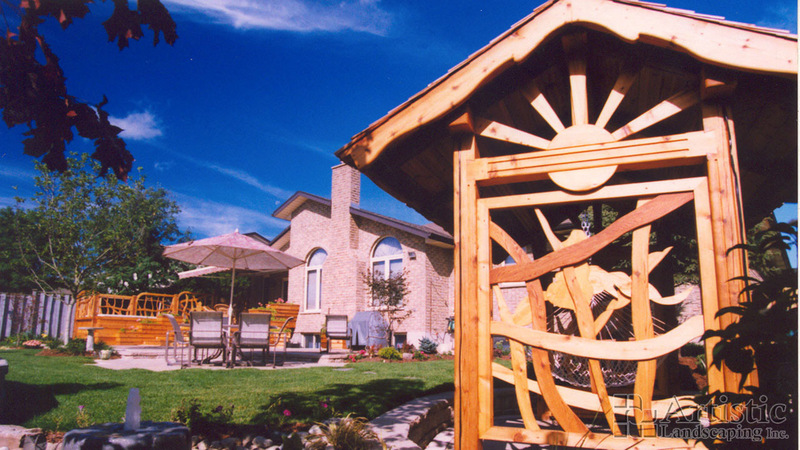 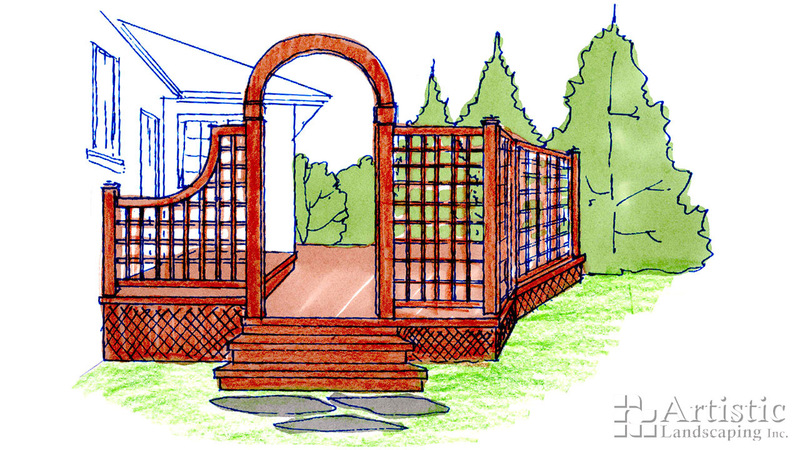 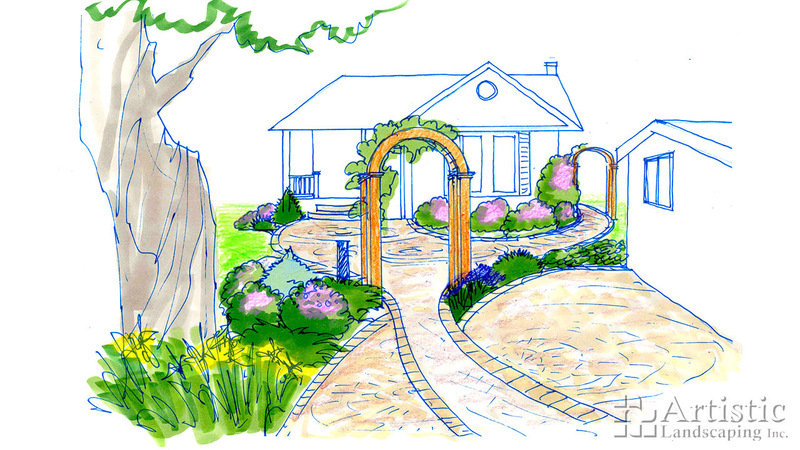 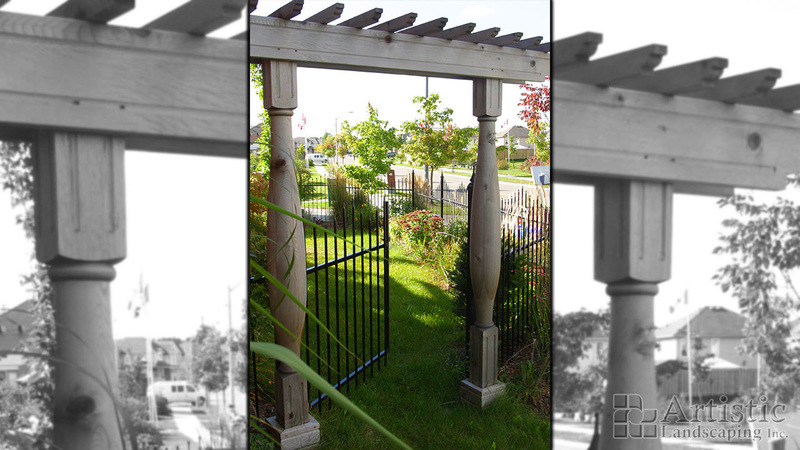 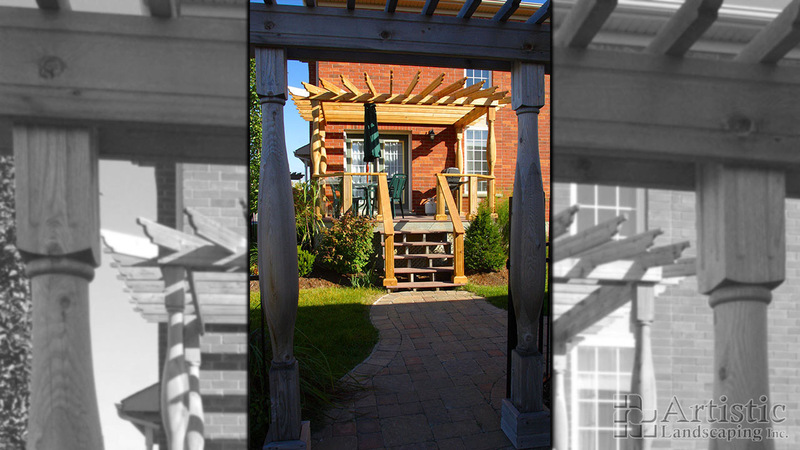 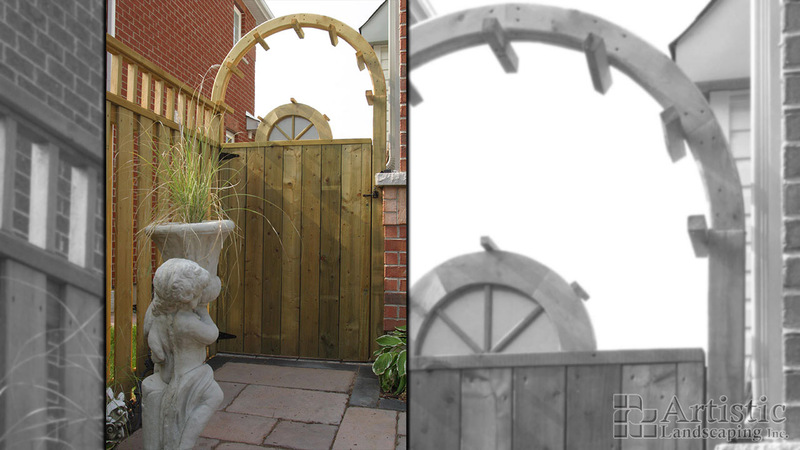 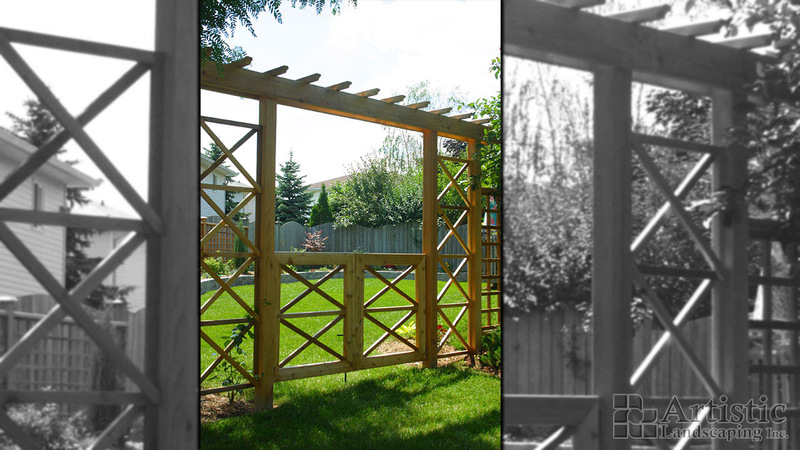 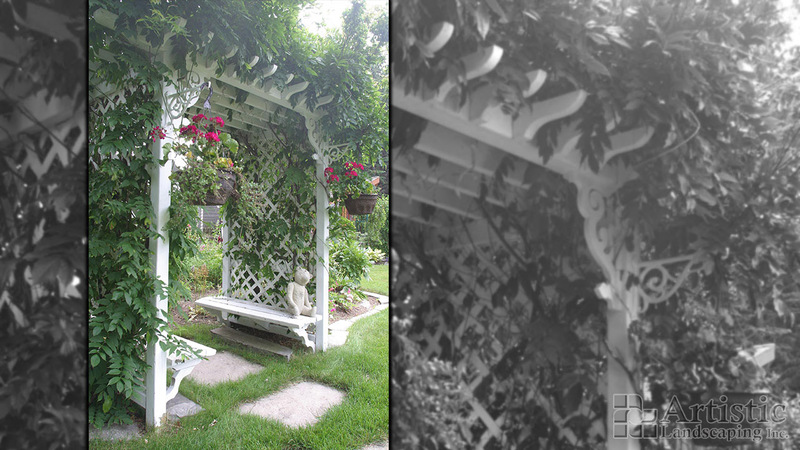 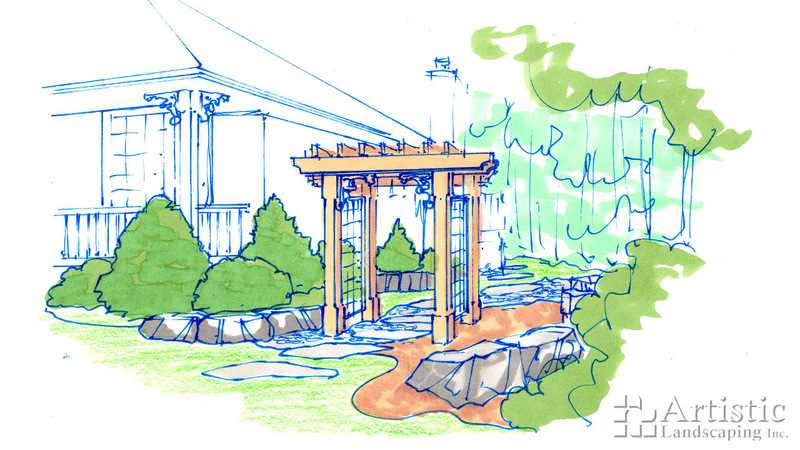 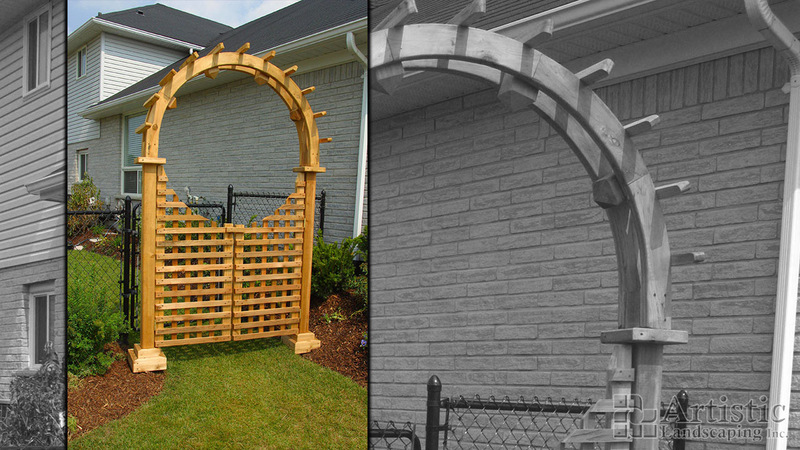 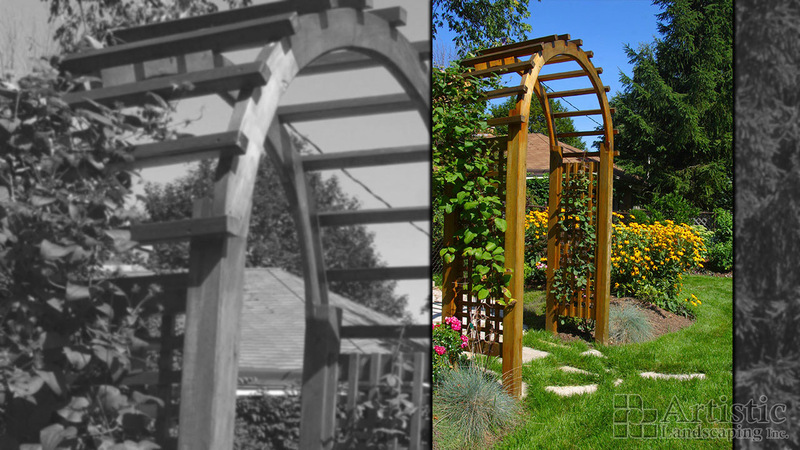 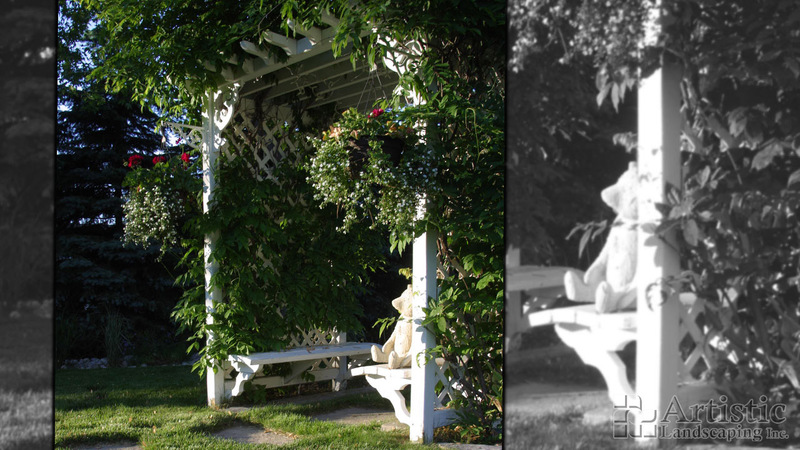 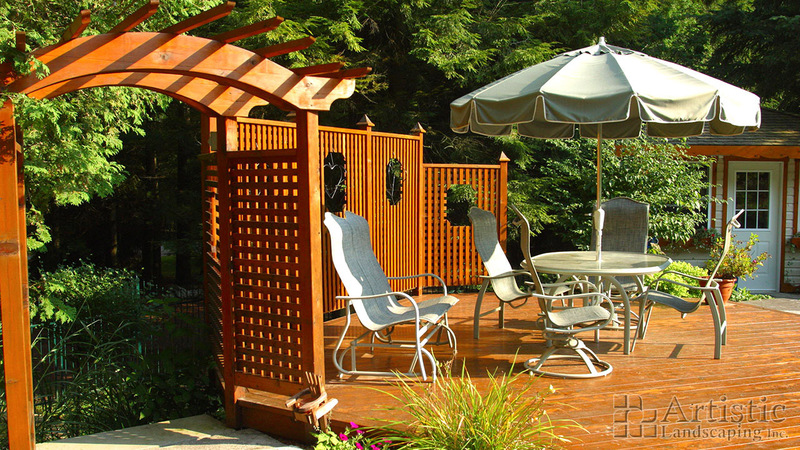 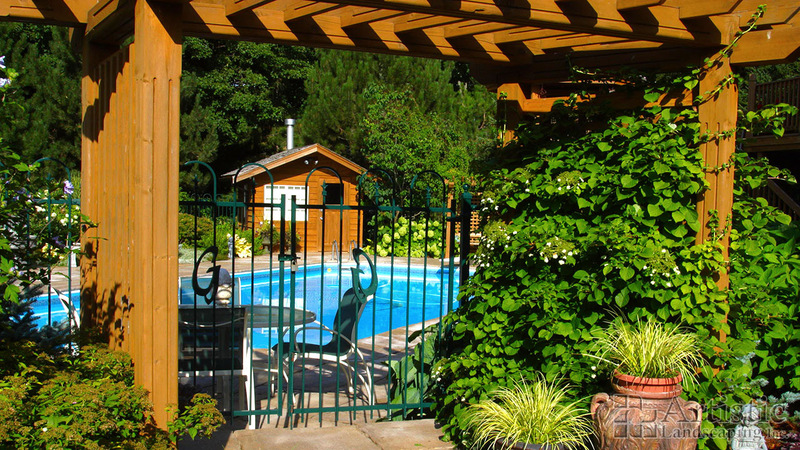 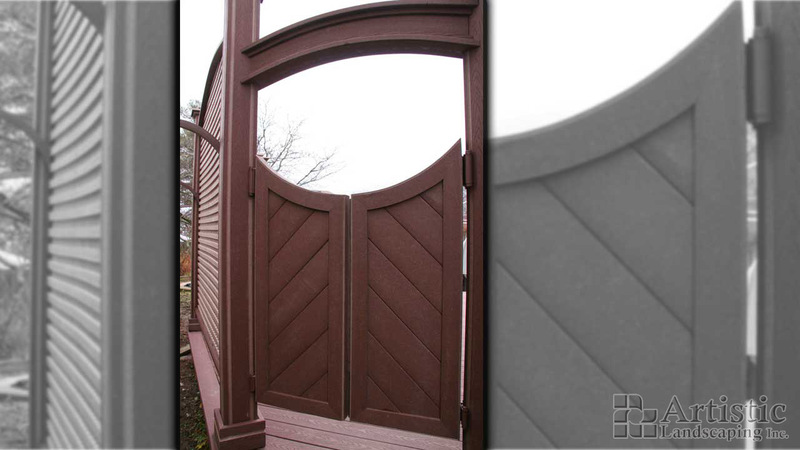 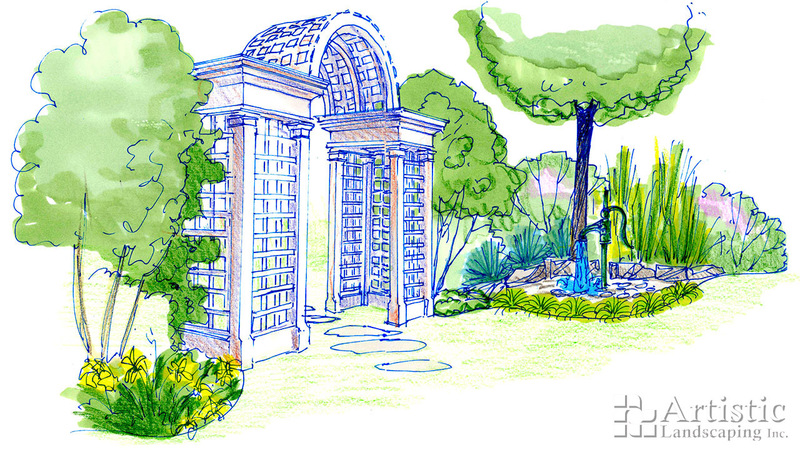 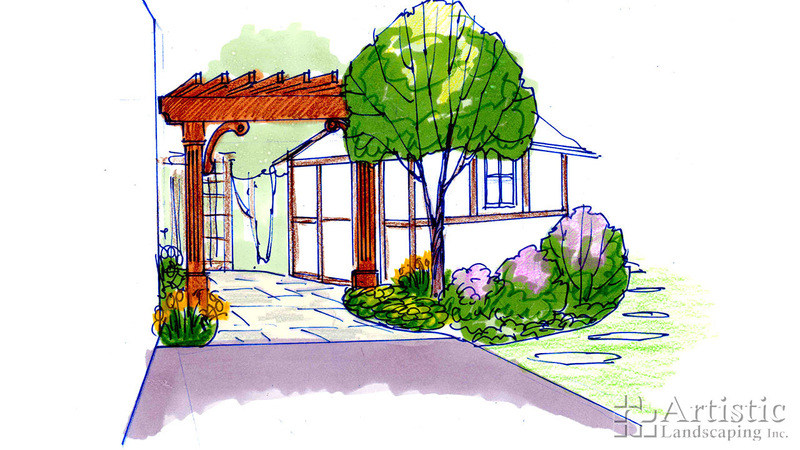 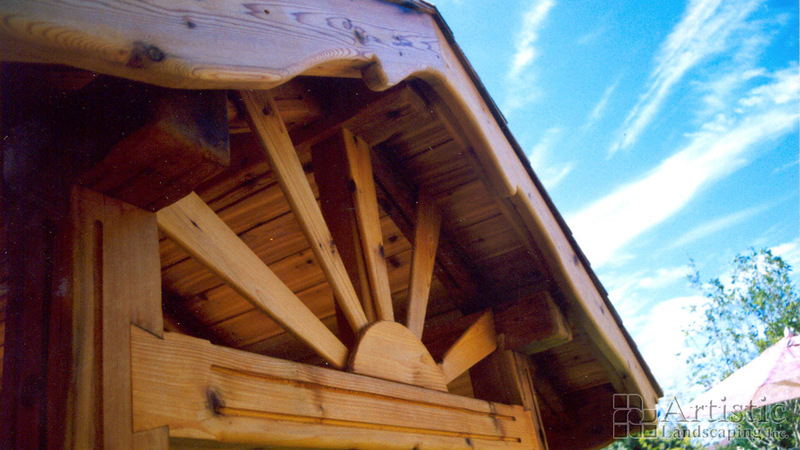 An arbor creates a focus point to a pathway or entrance. 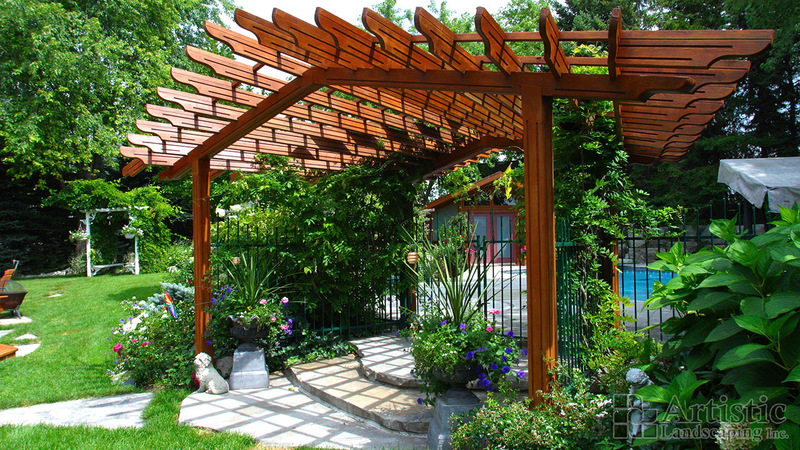 Adding vines and flowering plants is a welcome addition to soften the structure. 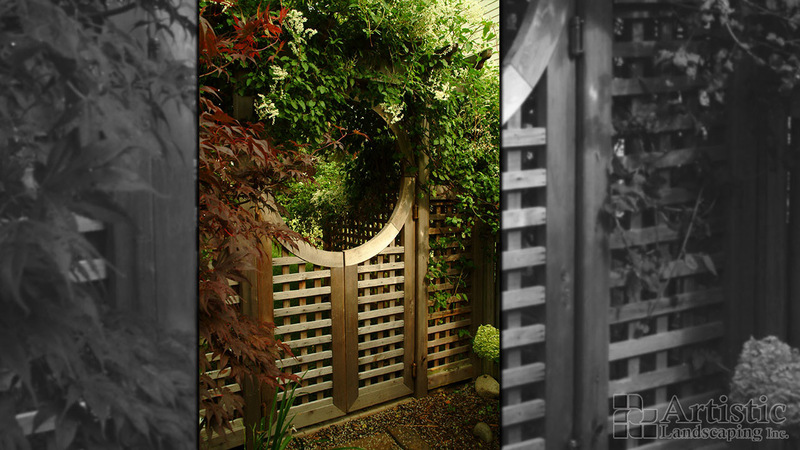 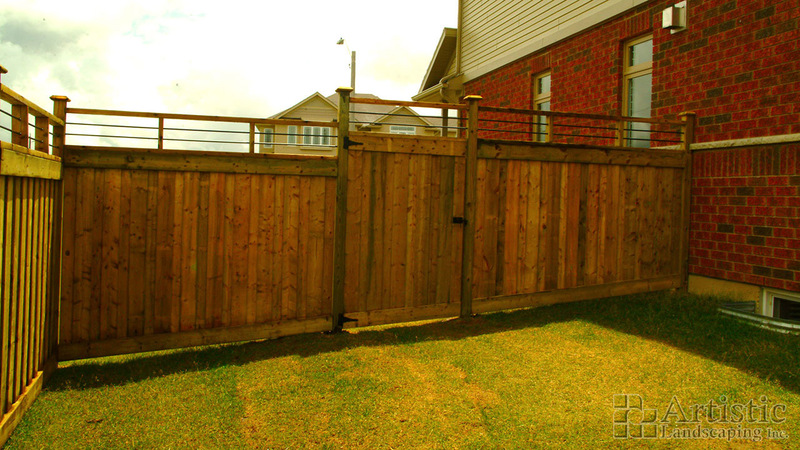 Arbors can be used to create a room feel by adding privacy screening extending the area with larger specimen plantings.